Especially with the real-time, addictive, conversational nature of sites like Twitter and Facebook, it’s not very often that I, as your average web user, run into a website that is worthy of joining my rotation online. Current to me is the most awesome discovery since Hulu. 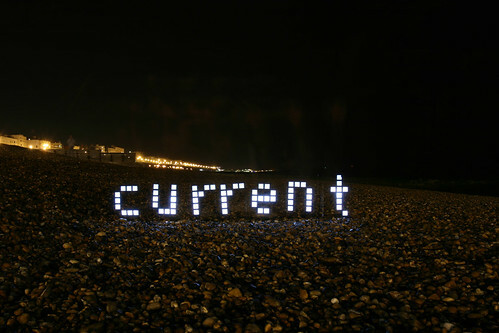 I think Current is just as promising a BETA as Hulu, a studio-supported high-quality streaming video site for tv shows and feature films, and Mint, a financial budgeting tool that has an easy-to-use interface that shows you how much you spend in every fascet of your life. Check out this hilarious Twitter Parody video that brought me to Current. It describes the twittadiction perfectly! Users of the microblogging service and ultimate attention filler would think this is hilarious IMO. This entry was posted on March 18, 2009 at 9:27 pm and is filed under Technology. You can subscribe via RSS 2.0 feed to this post's comments.